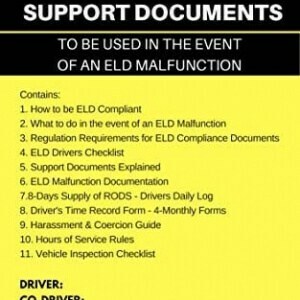 View cart “ELD Adapter for FMCSA Mandate (6-pin)” has been added to your cart. The TND 540 has been redesigned inside and outside with upgraded features to help streamline the day-to-day drive–and your small business. With a more powerful system–consisting of a quad core processor and twice the cupboard space–and smarter features, TND 540 offers: seamless, over-the-air map updates; simplified icons for easier at-a-glance recognition; higher resolution screen and brighter display; and audio capability, enabling drivers to route their device sound through their truck audio systems.